In 2015, our Practice raised over £10,000 for charities that worked to tackle homelessness in the capital. This year, we are delighted to announce that the theme of our Charitable Programme is Taking Action for Refugees. 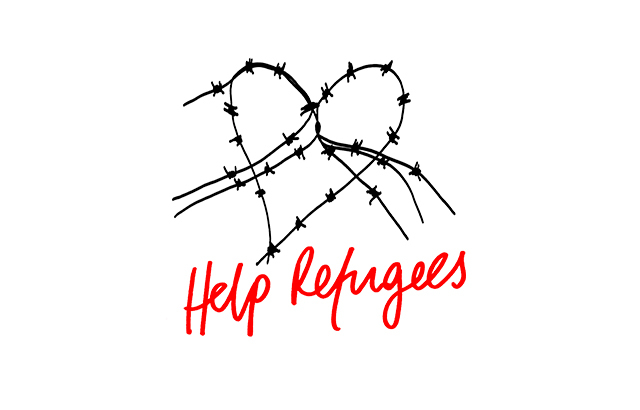 We will be tackling this particularly relevant issue through a series of events and initiatives in support of two fantastic charities – Help Refugees and Freedom from Torture – both of which are taking action for refugees in very different ways. Help Refugees are the largest distributors of aid of any grassroots organisation across Europe, funding projects in 22 Refugee camps in Greece as well as camps and settlements in Paris, Turkey, Syria and Lebanon. 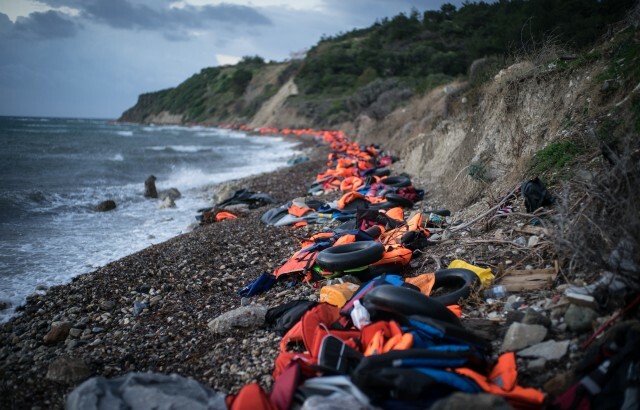 They provide emergency aid and vital services to those affected by the global refugee crisis and work where governmental bodies cannot, filling the gaps in services to those displaced in Europe and beyond. 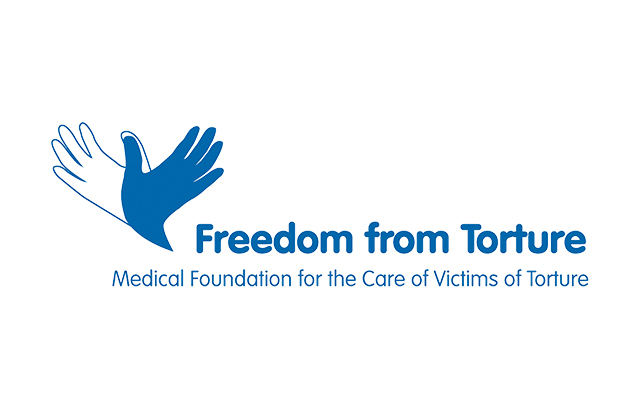 Each day, staff and volunteers at Freedom from Torture work with survivors of torture in centres in Birmingham, Glasgow, London, Manchester and Newcastle to help them begin to rebuild their lives. The need for this kind of work is particularly acute at the moment, with a reported 55% of Syrian refugees who have been given protection in the UK being torture survivors. We would like to take this opportunity to thank our clients, consultants and staff for their continued support of our charitable efforts and we hope you will join us in supporting this year’s programme.